We design and build responsive WordPress websites that adjust to the user’s device, so the site looks and functions great on smart phones, tablets, and desktop computers. WordPress is popular content management system (CMS) that has many features and a huge community of developers and users, which makes it the most reliable, functional, and well-supported environment for web design. It is optimized for search engines, social media integration, and mobile users. Since the WordPress community is so active, the platform makes it easy to adopt new, emerging technology. WordPress is equipped with tools for adding new content, such as pages, blog posts, and photo galleries. A designer can create pages and blog posts as editable drafts and then publish them on the website when they’re finished. WordPress tracks edit history for those pages and blog posts, so previous versions of content can be restored if needed. WordPress also stores images that are uploaded into a media library for easy organization and editing. WordPress sites use themes that are customizable. These themes are professionally developed and usually have live demos and customer reviews, so it’s easy to find the right theme. WordPress also has an enormous plugin database with new plugins developed constantly that add new features and functionality to the website. WordPress also makes it easy to back up and restore content. WordPress websites are compatible across different operating systems and web browsers. 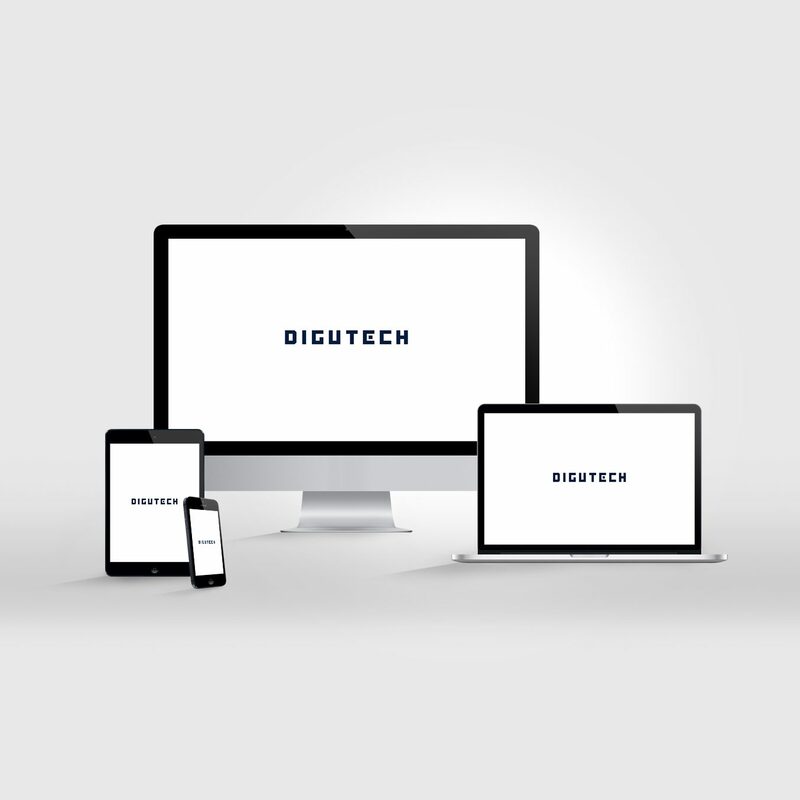 We test our sites on multiple devices and web browsers to ensure they function properly. A website is an extension of a business. Many times it’s the first thing a customer sees when researching a company. A website conveys key messages, organizes content, builds brand recognition, and documents company history. Producing graphics, copywriting, videos, and other website content that speaks to the customer in an effective way requires thoughtful decision making. Content is a major part of making sure customers visit and continue to browse a website, which, aside from the obvious benefit of generating more business, helps with search engine optimization (SEO). We produce content like blogs, new pages, graphics, and videos. We help organize content so that your pages are answering the questions that your customers are asking. Content quality, amount, and organization are big factors when determining search engine ranking. Time is also a factor: those businesses who do a great job for a longer amount of time are more likely to occupy top spots in search engine rankings. Looking at results and then making development decisions based on those results is another important factor of content creation. Many types of online content relate to the website other than the website itself. Tasks like updating Google Maps with new photos, having a system to ask customers for online reviews, ensuring online content is accurate, and strong social media marketing helps build community, generate new business, and remarket to people who show interest. These elements of online marketing drive traffic to the website and improve search engine ranking. If the budget is available, a pay per click (PPC) service, like Google AdWords, can also help. Continuing to update and improve a website after the initial launch is a good way to develop a brand and improve search engine ranking. Marketing plans help keep online content and marketing strategies focused and prioritized. We provide direction and support for domain purchases, hosting setup, and website maintenance. We are able to keep backups of website files, databases, important project files like logos, and just about anything else related to the marketing campaign. We update websites to newer versions of WordPress, update WordPress themes, add new stock photos, polish copywriting, modernize contact forms, install new sliders and graphics, create blog posts, update information on social media and Google, add stylish popups, and improve other important aspects of the website. We have decades of knowledge and experience. We are here to help troubleshoot issues, talk to technical support, and diagnose problems.